Looking to buy a list of new Startup businesses for marketing to startups? KnowledgeBank have been producing the StartupFile with amazing success for more than 8 years. We recognised back in 2005 that there was an opportunity to build a highly profiled database of brand new startup businesses. Based on ten years experience of delivering data solutions, our challenge was to work out which of the 40,000+ new businesses which appeared each month would actually go on to trade and succeed. We took ten years of historic data and built a process which involved 128 different steps. Each of those steps further refined the different data we were using to bring us nearer to the final result. The first client to test the file was HSBC Business and since that time, the data has been used in Energy, Telecoms, Business Finance, Accounting Software, Business Insurance, Office Supplies, Internet marketing and many other sectors. 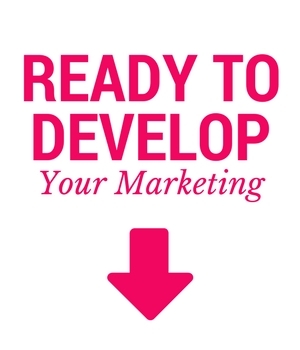 The StartupFile is direct mail based and has produced the highest performing b2b marketing performance of any solution we provide with a return on investment for clients of up to 700%+, consistently over that period.